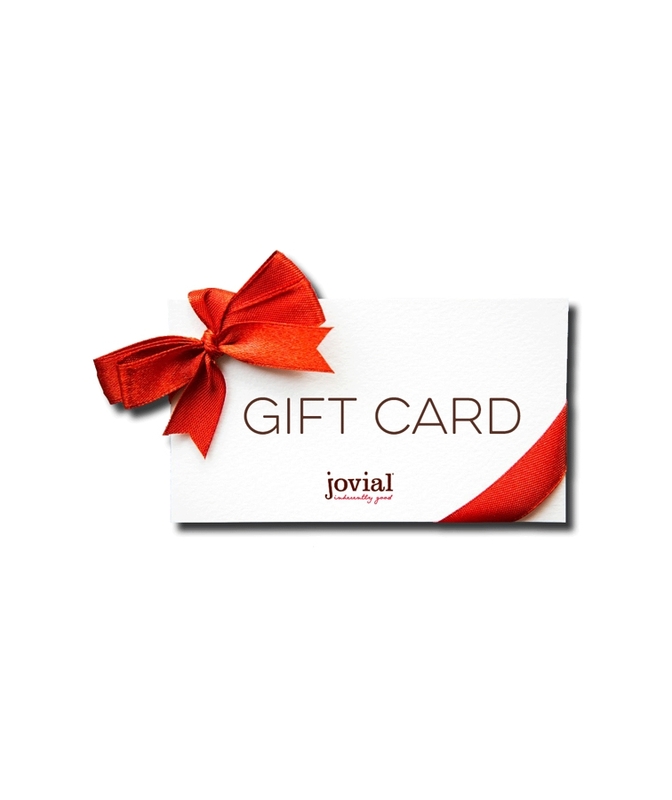 Gift Certificate | Jovial Foods, Inc. Gift Certificate | Jovial Foods, Inc.
Find Us in Your Store! Send a jovial gift card to your friends and family! Not sure what to get? A gift card is always a great option. Gift cards are redeemable on our online store only and not at retail locations.